23-inch monitor with LED panel and with 4K resolution – 3840 × 2160 and 178-degree wide viewing angle. 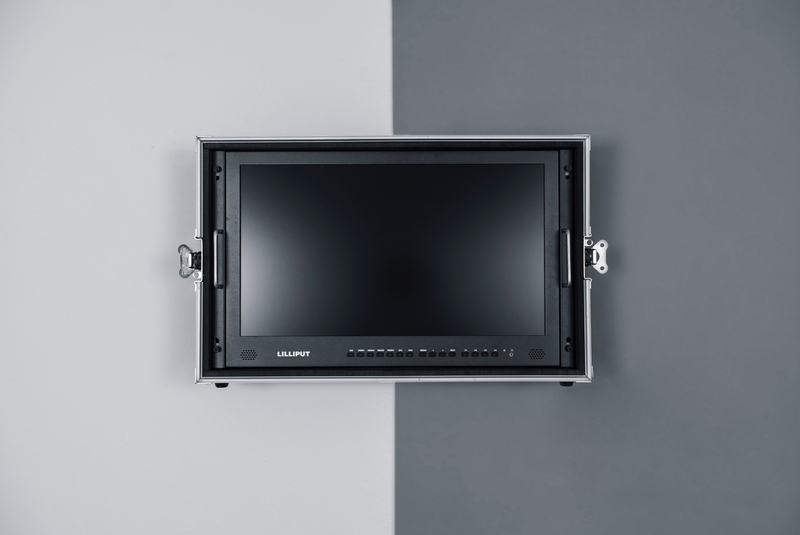 It is suitable as a director’s monitor with 3G-SDI, HDMI, VGA, DVI and Audio interfaces. 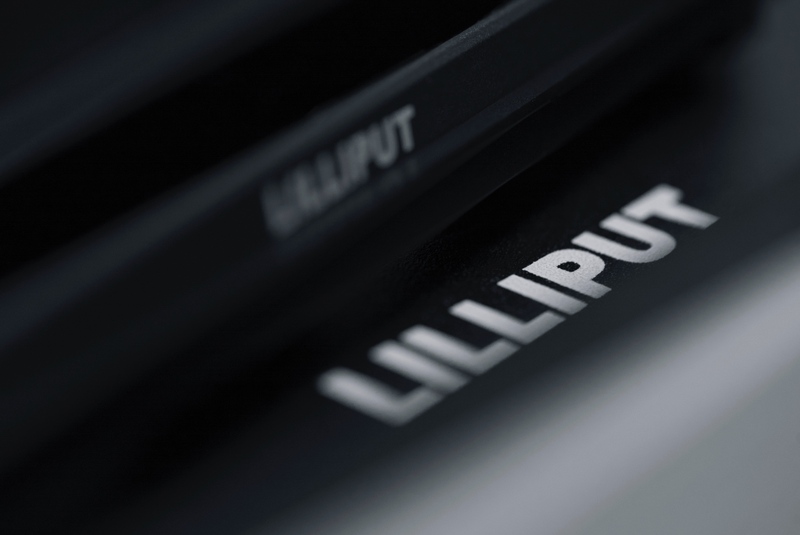 Thanks to V-mount batteries, it is ideally suited for external location. 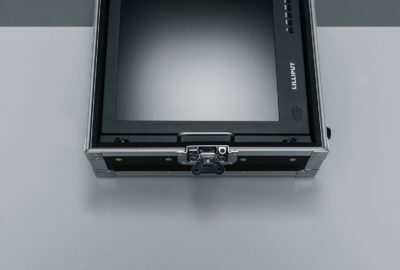 It provides some professional functions – screen makers, underscan/overscan, image freeze, peaking, aspect ratio selection, flip, and the possibility of colour temperature adjustment.